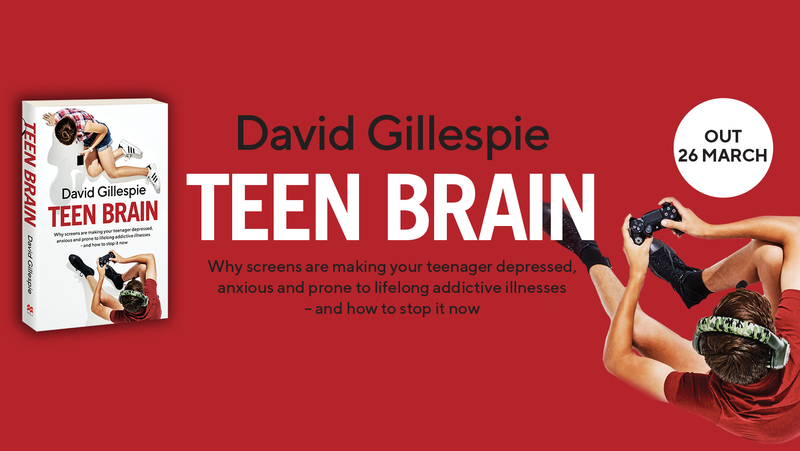 Teen Brain is a book about why screens are making your teenager depressed, anxious and prone to lifelong addictive illnesses – and how to stop it now. Peter FitzSimons is a well-respected columnist for The Sydney Morning Herald and Sun-Herald, is the Chair of the Australian Republican Movement and has written over 27 best-selling books. 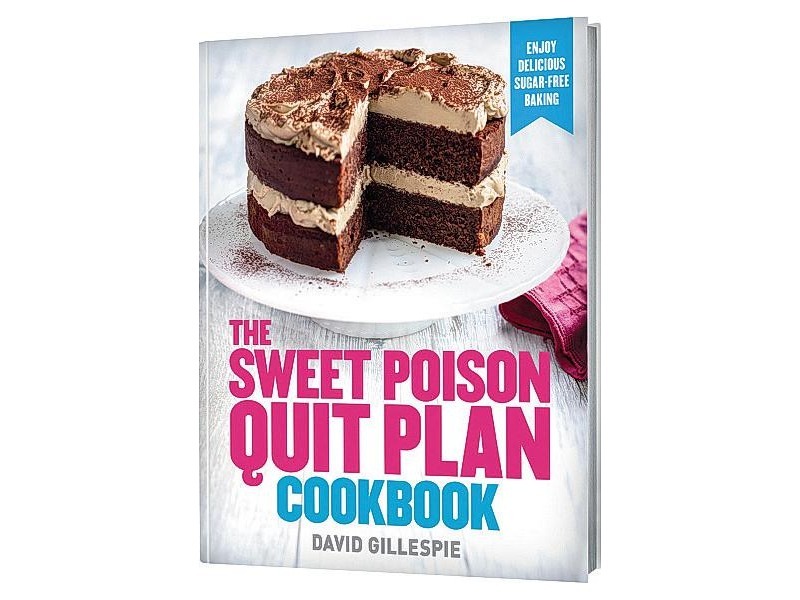 When you first quit sugar, its handy to have some stand-by recipes. 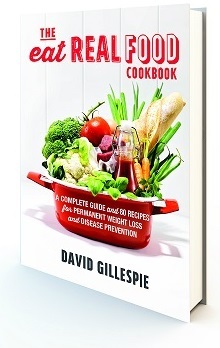 Grab this starter set of recipes from the book absolutely free. The Eat Real Food Cookbook is your guide to saying ‘no’ to the food the manufacturers want you to eat and ‘yes’ to the sort of food that will help you manage your weight and the long-term health of your family. Order the Eat Real Food Cookbook now and get the Sweet Poison Cookbook (normally $32.95) for just $11. Follow David’s advice and you’ll be able to make healthy food choices based on evidence rather than what the processed food industry wants you to believe. So have a good breakfast — preferably bacon and eggs — strap yourself in, and be prepared to have everything you thought you knew about fat turned upside down. The great public-versus-private debate has raged for years. 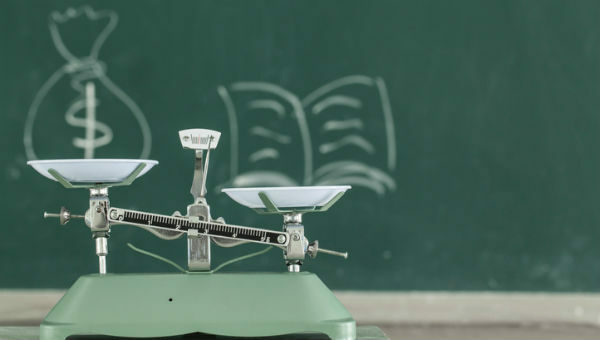 Will the local high school suffice, or do you need to pay big bucks for a private education? 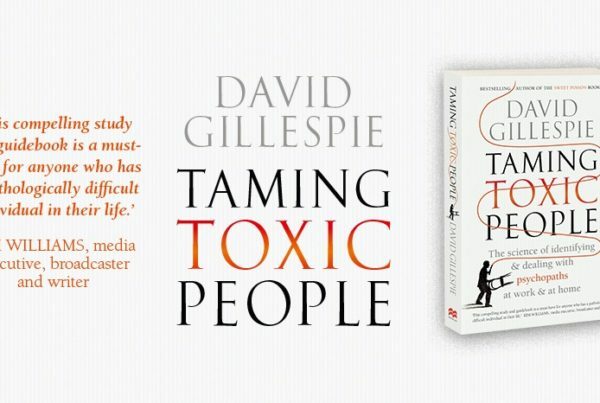 David Gillespie is a father of six, a recovering corporate lawyer, a former co-founder of a successful software company and the author of eight bestselling books. 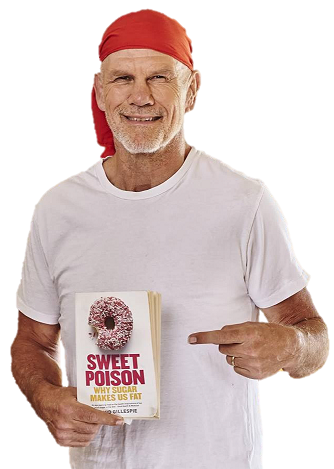 His first book, Sweet Poison, published in 2008 is widely credited with starting the current Australian wave of anti-sugar sentiment.